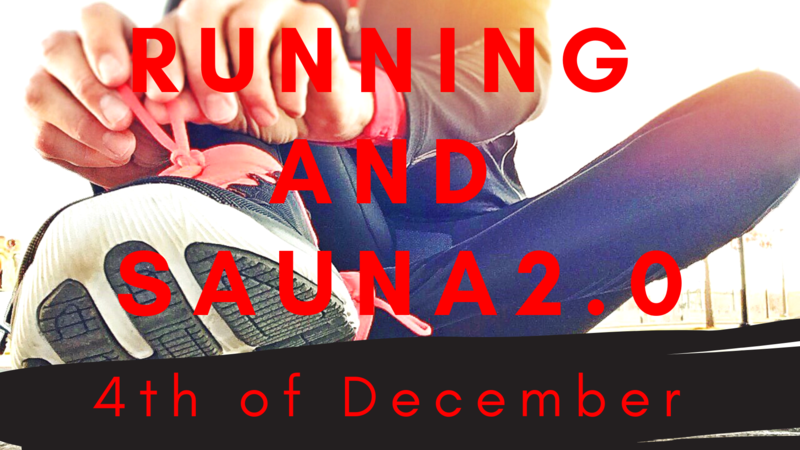 We thought that this monday’s running and sauna event was so amazing so we decided to copy ourselves and do the same but 2.0 (may or may not depending on our creativity involve some surprises)! 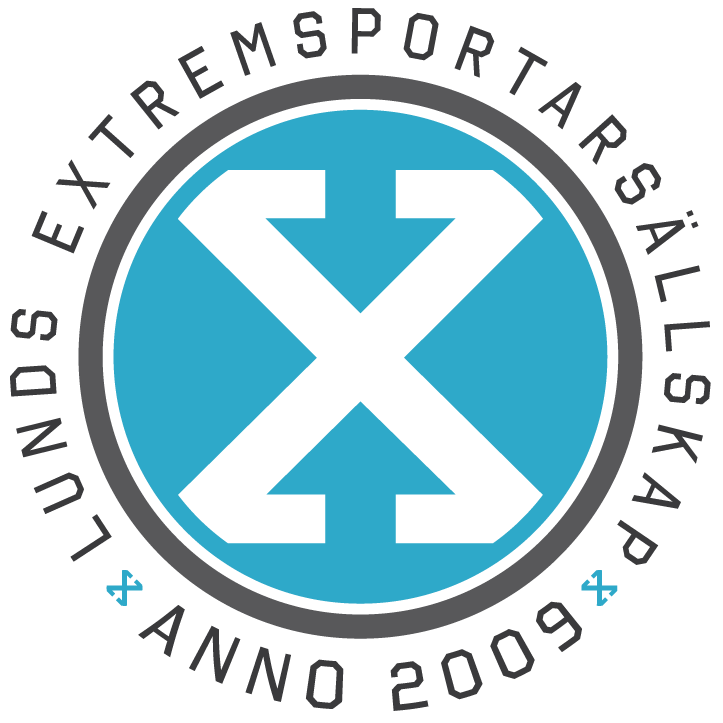 So – same concept as before – first we run and then we sauna so if you want to come again or if you missed it don’t miss the sign up for this time! The sign-up list will be posted on Monday the 19th at 12.00 in the fb-event.